There was a time when everything was perfect, when there was pure love, and pure hope, and pure dreams – pure ecstasy. But that was in the time before there were angels. Avenging angels. And some angels will avenge anything. When I saw her for the first time, that was it. Pure love even pure thoughts, for a second or two. She was tall, lithe-limbed, with knowing eyes and Scandinavian white hair that invited me to dive my fingers into it to make her tense and preen. Yes, those pure thoughts really did only last a few seconds. Astonishingly, my immediate reaction to her was reciprocated. She wanted to rake her hands through my hair too (dark and tangled) and to run them down me as we kissed, as she told me afterwards many times when we reminisced about that first meeting. We were a human taste explosion that neither of us had ever experienced with anyone else, and it wasn’t as if either of us was inexperienced. Nothing had ever happened to us like this and nothing could again, or so we thought. We were magic together from that first moment of that impossible soul fusion. And already our best moments were behind us, and not for want of trying. Before she became an avenging angel. When Luke leaves his wife, Rafaella, divorces her, moves to the US, meets Belle, falls in love with her, and then marries her and her two young sons, they all settle down to live happily ever after. 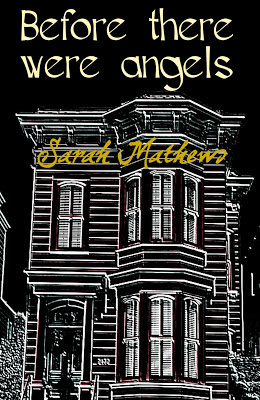 Until Belle spots an ad for a classic San Franciscan Victorian in which four murders have just taken place. It's ideal: it's a Victorian, it is probably haunted and it is unbelievably cheap to rent. However, they could probably have done without the terror, torment and tragedy that pursued them in their new house. Should they have stayed in their cozy mid-city apartment and spared themselves the anguish of what was to come? Possibly, but Rafaella was not the kind of woman who was ever going to leave them alone. 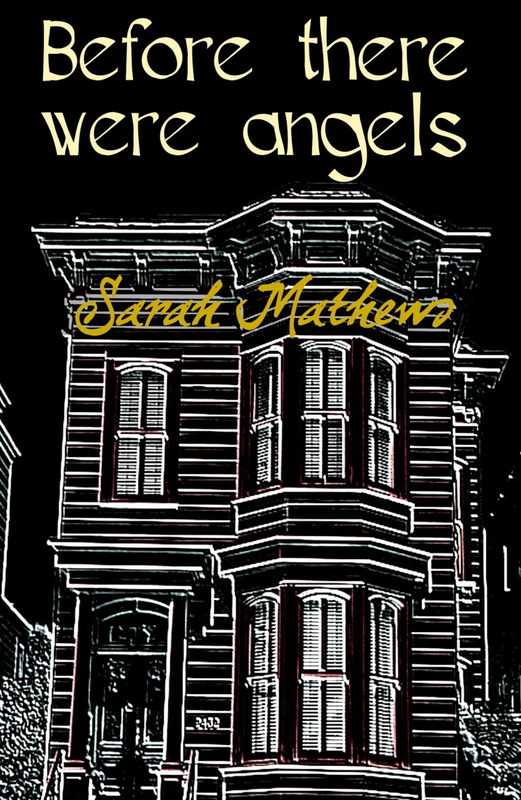 Sarah Mathews lives in San Francisco and has written her first book set in an architectural symbol of the city - a 'Victorian'. There is the slight problem that while there are reputedly several ghosts who march around the city, there are very few murders that take place there, however Sarah seems to have corrected that. 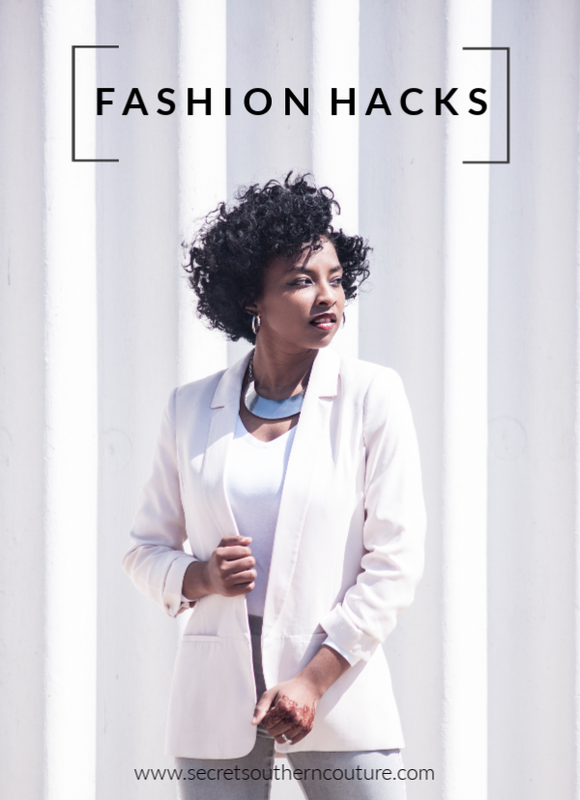 One lucky winner will receive a Before Their We Angels e-book! Giveaway ends February 15th, open worldwide, ages 18+. To enter please use the Rafflecopter form below. Good luck!